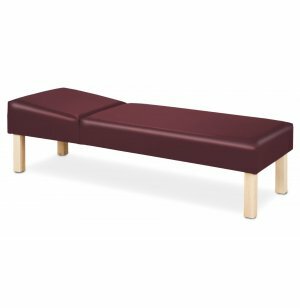 This extra-wide recovery couch will help your students rest and recuperate. 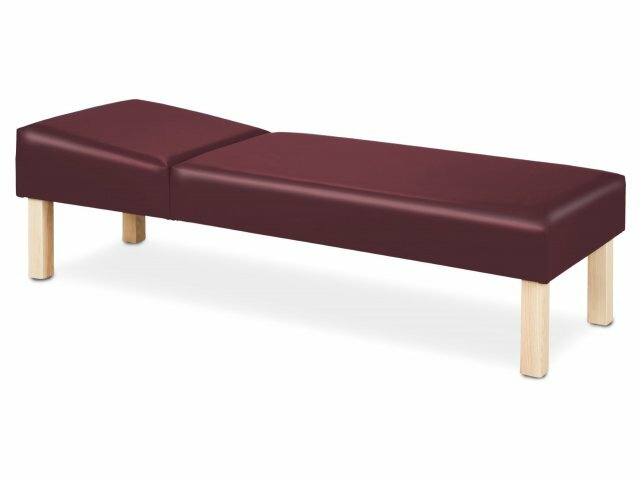 Durable wooden legs complement your choice of upholstery. Natural Beauty: Solid, natural-finish hardwood legs are sturdy and attractive.